The QEII Centre opposite Westminster Abbey once again played host to the annual UK Bus Summit on 6 February. 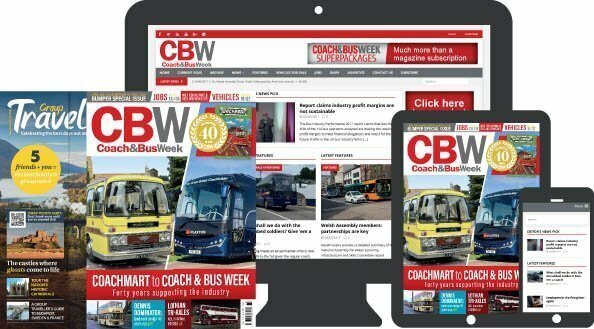 Now in its fifth year, the event continues to attract the biggest names in the coach and bus industry, along with a large number of councillors and local authority officers. As usual, the first half of the event was chaired by Professor David Begg of Transport Times. 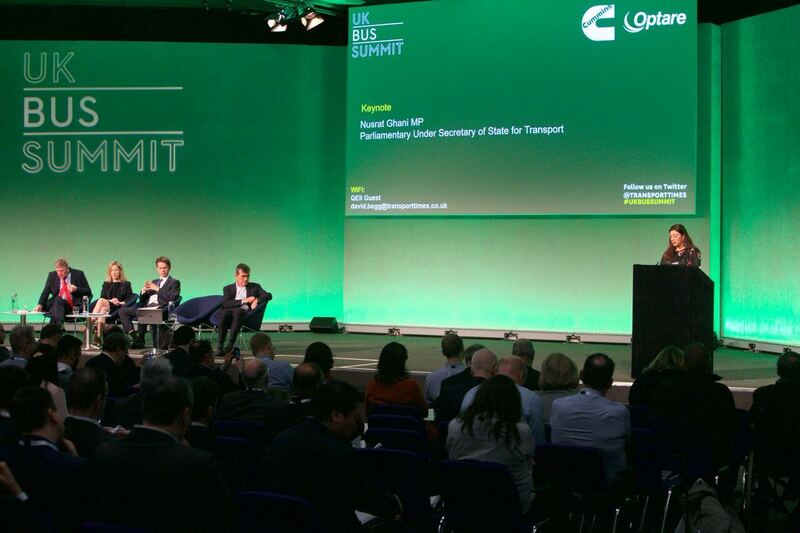 The third session of the day was chaired by Anthony Smith, CEO of Transport Focus, while Claire Haigh, Greener Journeys CEO, compered the last session. There is often a clear theme running through the event, and this year it was action and partnership. Many speakers highlighted the successes of established partnerships, or called for joint working to help the bus industry overcome some of the challenges it faces.